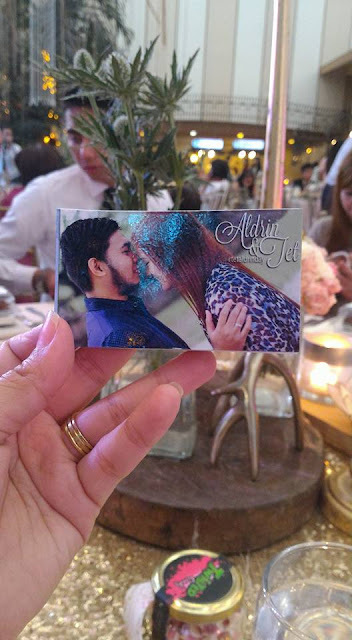 Apart from the Photobooth that we have (which you can see on the previous post) Aldrin and I wanted to have Flipbook. Basically, Flipbook is not common on events since it's usually a Photo booth alone. We don't want to show off, but what we want is our guests to remember and enjoy the most special day in our lives. To be honest, I don't even know that this thing exists until I attended my cousin's wedding way back 2014. And we both find it unique and cool! So what's Flipbooks anyway? Flipbooks is a photobooth service in a continuous shots. Instead of posing steadily, you have to move around in seconds. It will take around 10 seconds while your guests goof around and having fun to have their personalized creative clips. I have to commend the team behind Flipbooks. 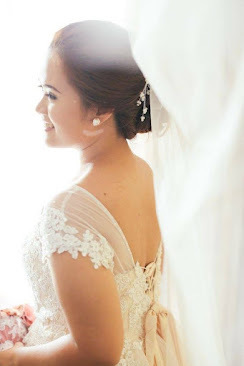 To tell you frankly, from the moment that we booked them a year ago during Bridal Fair, because of the busy schedules that we have, especially I am not in Philippines during that time, I didn't send them any emails, updates, or whatsoever with them. I only contacted them 2 days before the wedding. Would you believed that? Haha! I realized that I need to send them an HD photo that they are going to use as a cover on the Flipbook. When I sent the photo to them, just a couple of minutes they sent me this layout for my approval. I was really impressed how prompt they are, especially handling a client like us. Hahaha! I was really pleased to see our guests lining up at the Flipbooks and wondering what is it all about. Once they had their own Flipbooks, they must've enjoyed it a lot because they had number of trips on creating their clips! Would you believed that my nephew had 7 flipbooks? Sulit na sulit sa kanya pa lang! Haha! 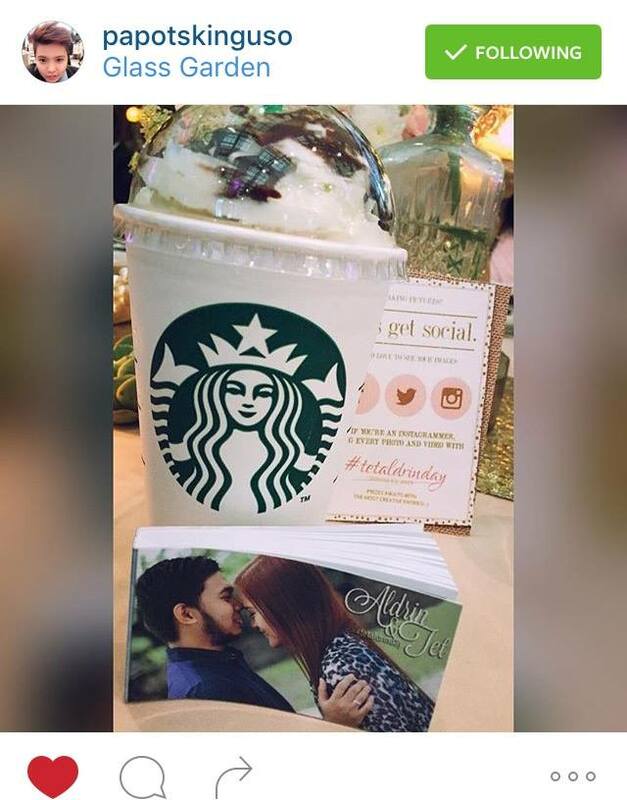 True to their tagline, Flipbooks indeed makes your party more fun and your guests will surely remember! Thank you so much Flipbooks by Flip Production for being part of our special day! For rates and inquiries visit their site here.